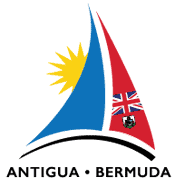 The Antigua Bermuda Race is organised by the Royal Bermuda Yacht Club, in association with Antigua Sailing Week. The 2019 Antigua Bermuda Race will be the third edition of the 935nm race, and will form part of 2019 Atlantic Ocean Racing Series (AORS). The race starts from Fort Charlotte, Antigua, just after Antigua Sailing Week and the course takes yachts North out of the Caribbean and into the North Atlantic, finishing off St David’s Light, Bermuda. Racers can anticipate easterly or south easterly winds for the first half of the race, but competitors may see light winds as they near Bermuda, due to the infamous Bermuda high. 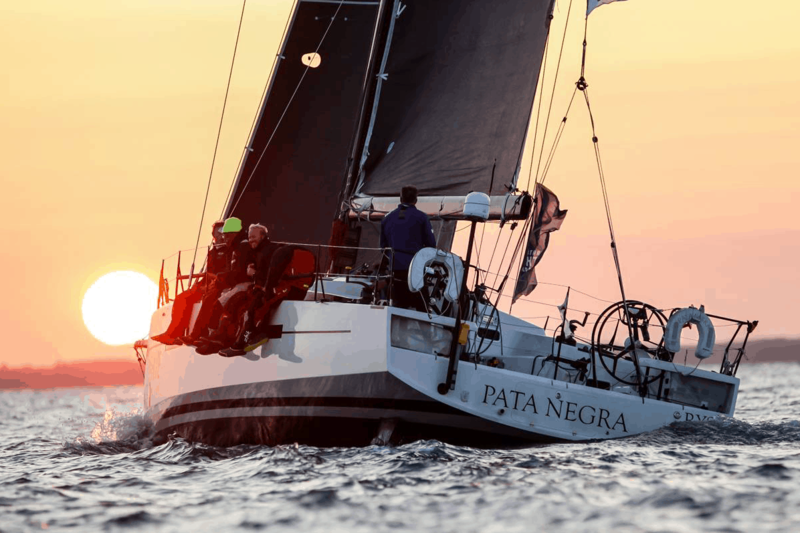 For 2019 LV Yachting will be offering individual berths onboard Marc Lombard 46, Pata Negra. Individual spots available on Pata Negra. £1950pp includes race entry, berthing, 2 days training and 2 professional crew.